Studies based on Failure Mode and Effect Analysis (FMEA) technique has been considered as an effective method for risk management analysis. As a simple useful tool for preventing failures before they occur, this paper aims to contribute in increasing the quality planning of scientific conferences, evaluating interconnected stages designed to provide an adequate structure for the execution of such events. 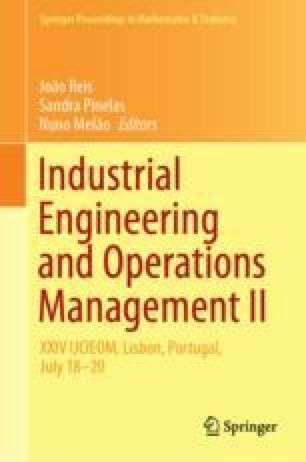 For this study, FMEA was applied based on literature review and the information provided by the organizing committee of the largest Brazilian production engineering conference. Considering the Risk Priority Number (RPN) resulting from this research, this case study shows the activities that might be considered as higher risk during scientific conferences, and what preventive action should be taken to avoid them or mitigating their consequences. Brazilian Conference of Production Engineering (ENEGEP); University Nove de Julho; and CAPES for the financial support for this research.